The 5th Annual JazzBuffalo Poll will be celebrated this year on Wednesday, February 13th at the Hotel Henry Jazz Concert Series. Since the poll was first launched in January of 2015, the number of votes has more than doubled. The annual poll now provides an opportunity for readers of JazzBuffalo, jazz, and music fans in Greater Buffalo to weigh in with their votes and opinions. This year, over 2,300 votes were counted in 35 categories. The winners of the 5th Annual JazzBuffalo Poll will be announced at the Hotel Henry Jazz Concert Series beginning at 7:00 pm. 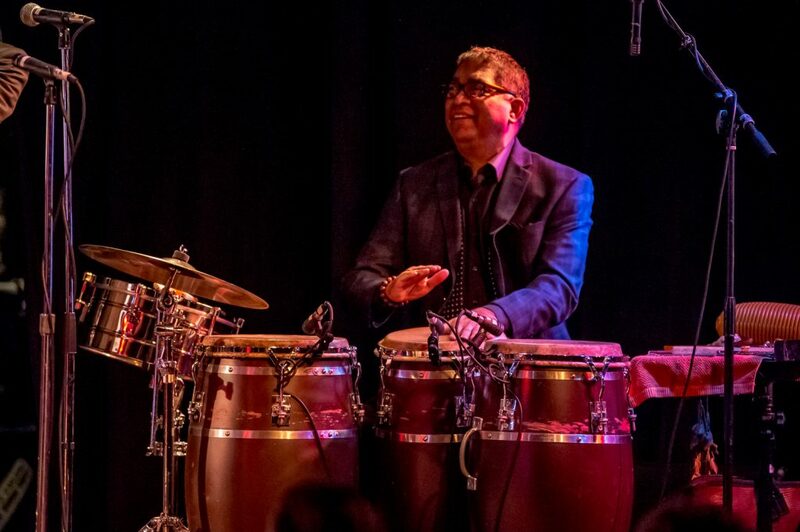 The evening will include a special performance by 4-times JazzBuffalo Poll winner for Latin Jazz, Wendell Rivera Latin Jazz Ensemble beginning at 7:30 pm. The 35 categories now cover a wide spectrum of jazz styles and specialties. Including the new categories of Jazz-Pop and Jazz-World. The new categories are indicative of the growing availability, as well as, the variety of jazz throughout Greater Buffalo. The evening will be a celebration of both the Jazz Artists of Buffalo and the Jazz Audience of Buffalo. 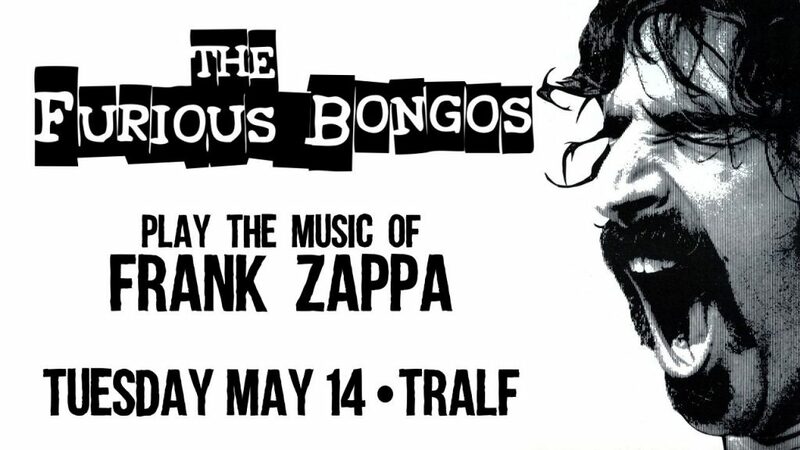 The poll has become an annual tradition for audiences to recognize jazz and musical artists throughout Greater Buffalo who perform each year. Providing hours of musical enjoyment for the community. Loyal fans now look forward annually to voting for their favorite jazz artists, groups, ensembles, and supporters. The votes are an audience reflection of the jazz artists and groups who have performed in the past year (2018). Since launching in 2014, JazzBuffalo has become the primary guide in Greater Buffalo for jazz fans. Offering previews and event information on jazz concert performances. JazzBuffalo has also provided and produced concerts throughout the area for audiences to experience jazz. The new digital online platform, launched in May of 2018, now offers more insights and content to longtime jazz fans and the growing audience of newcomers to the jazz scene. Contributing to the mission of JazzBuffalo to grow awareness and appreciation for jazz while serving as a platform that enriches community life in Greater Buffalo. JazzBuffalo is encouraging jazz musicians and audiences alike to attend this special celebration. Supporting the cause of a jazz resurgence and the continued availability of a jazz guide and jazz concert performances. The evening offers an opportunity for both to come together as one to contribute to the robust richness of arts and culture in Greater Buffalo. 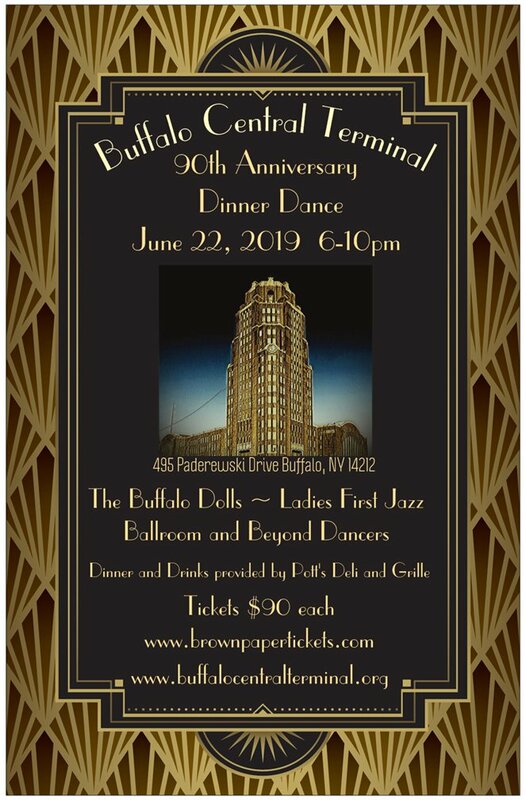 More information and tickets for this special awards evening and the concert performance by the Wendell Rivera Latin Jazz Ensemble are available on JazzBuffalo at https://jazzbuffalo.org/event/wendell-rivera-latin-jazz-ensemble-at-the-hotel-henry-jazz-concert-series/. 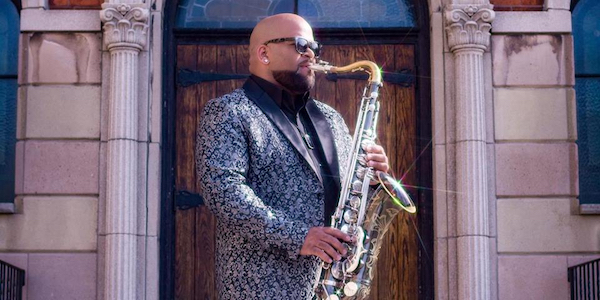 Or, you can go directly to EventBrite to purchased tickets at https://www.eventbrite.com/e/wendell-rivera-latin-jazz-ensemble-at-the-hotel-henry-jazz-concert-series-tickets-54894258204.